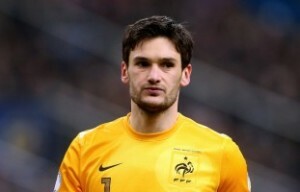 It has been reported that Tottenham goalkeeper Hugo Lloris is happy where he is. Lloris is being linked with a return to France at AS Monaco. “Monaco is going to be in L1 and this is great for French football, because PSG needs a challenger. But personally, I went abroad, I want to try to build something, humane and sportsmanlike, and not to go too fast.